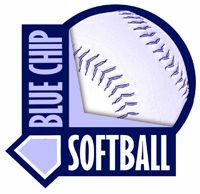 Blue Chip Softball is a professional organization that organizes girls softball tournaments as a showcase for college coaches and recruiters to choose their future athletes. 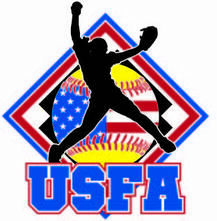 Our tournaments are played throughout the United States and feature dozens of college recruiters surveying teams and players. All parents, players, coaches and volunteers are required to take the CDC's Head's Up Concussion training program. 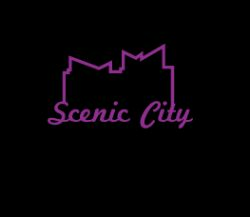 This is a mandatory requirement for anyone participating in any of Tampa Bay Velocity activities. 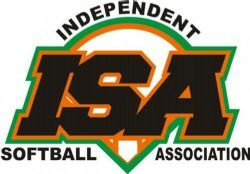 We have links to Top Teams & Coaches from around the country coming to tournaments and showcases all over the country. Play where the College Coaches are! 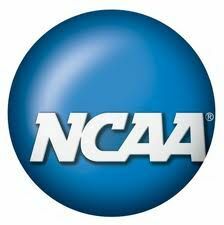 Any player looking to play in the NCAA must register here. Additionally you can obtain valuable information regarding the recruiting process. 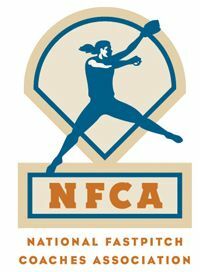 TCS Rising Stars is an organization that promotes amateur fastpitch softball and manages the operation of youth tournaments, recruiting camps, clinics and other events. While holding itself to the highest standards of quality, TCS Rising Stars has gained the national reputation of being a leader in the area of providing athletes many opportunities to achieve a higher education through college scholarships. Connect Sports' mission is to combine our experience, networks, and technology to enhance the overall recruiting process for student-athletes and College coaches. 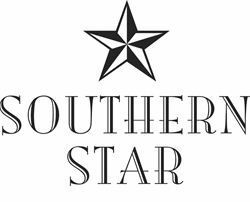 The Southern Star Team event is designed to allow travel teams the opportunity to showcase their players talents in a 5 game round robin format in front of the watchful eye of college coaches from all over the Southeast.